1. 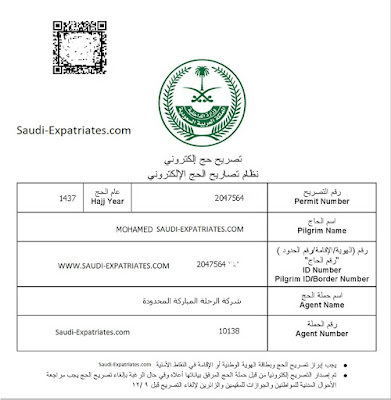 Visit official Ministry Of Interior portal on www.moi.gov.sa then click on "E SERVICES" then from left side select "HAJJ PERMIT" available at last, After that select "PRINT HAJJ PERMIT BY PILGRIM". Or simply you can go through this link "www.moi.gov.sa" you can open this link only when you have your own absher account. 6. 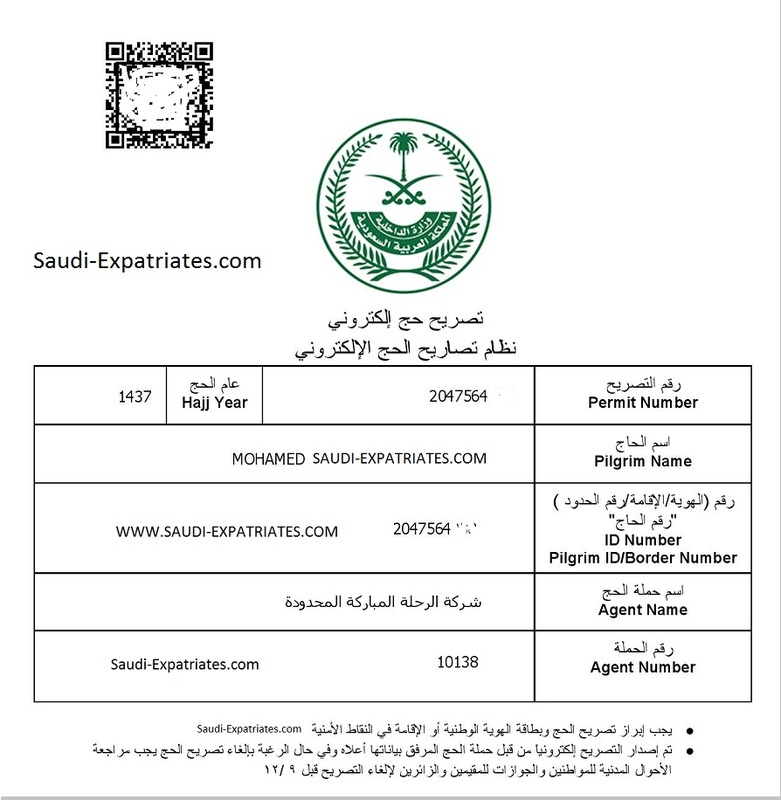 To download or print the Hajj permit, You can click on "PRINT".